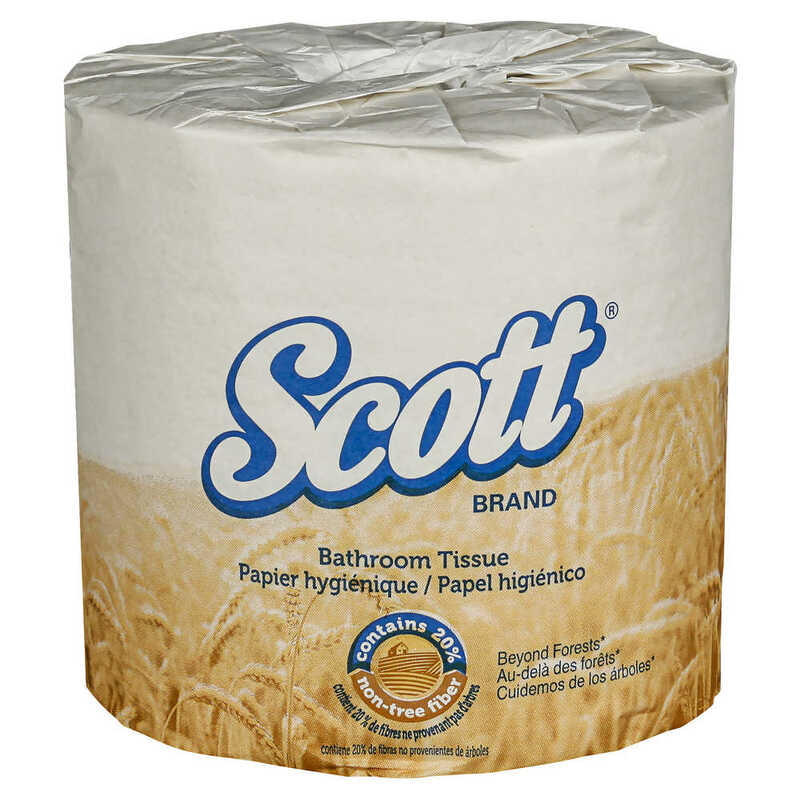 Scott Green Harvest Standard Roll Toilet Paper gives you the softness you expect and it’s made with 20% plant fiber, a rapidly renewable resource. 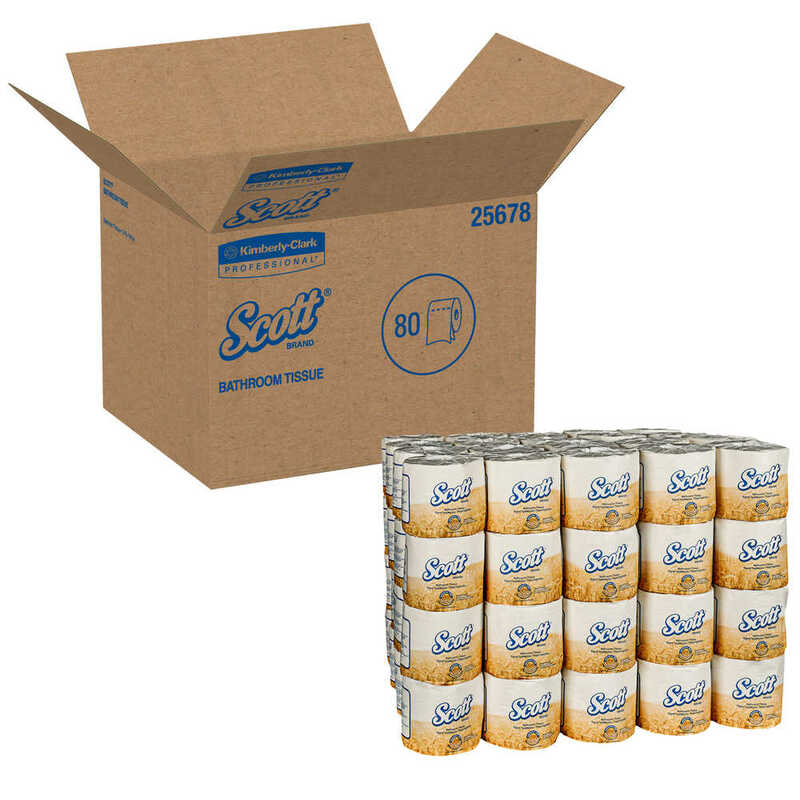 It’s a pioneering approach to fiber sourcing that may help businesses earn LEED and AASHE STARS points, while reducing pressure on natural forests. 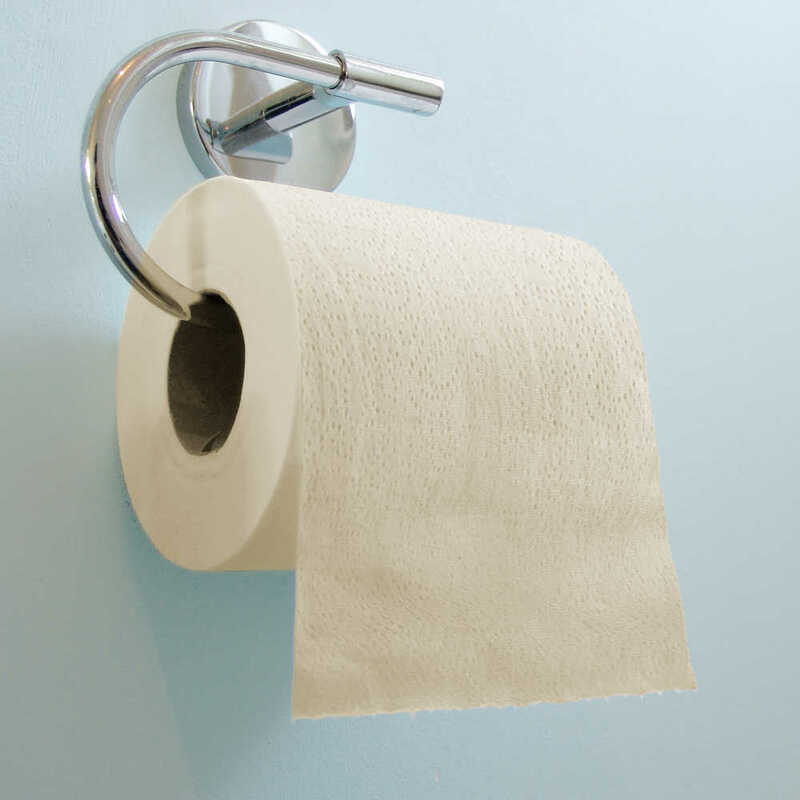 Today, in a resource-strained world, with fewer sources of recycled fiber and the need to put less pressure on natural forests, it’s important to continue exploring new fibers. 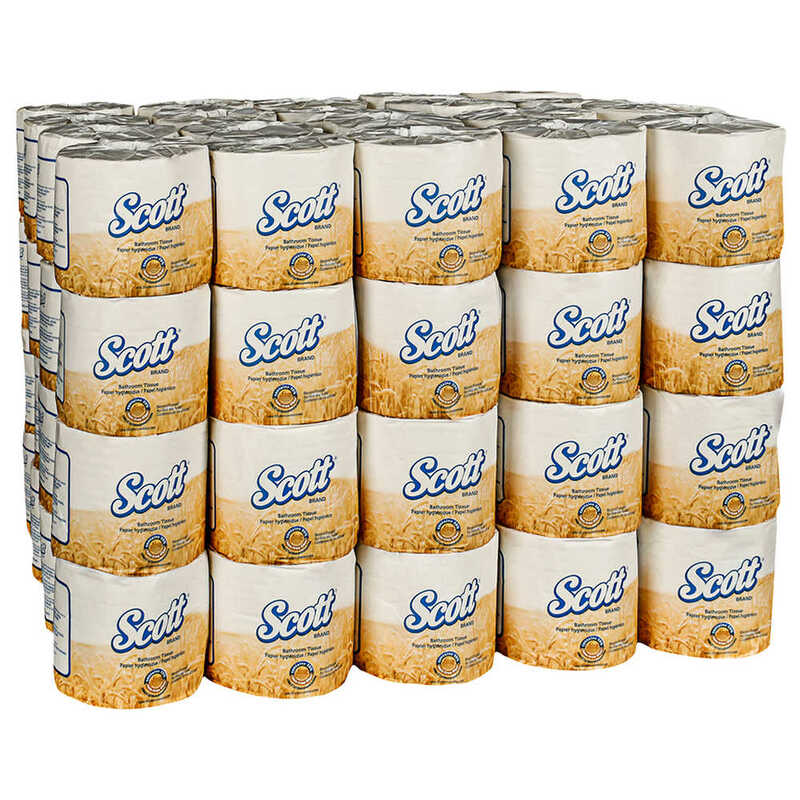 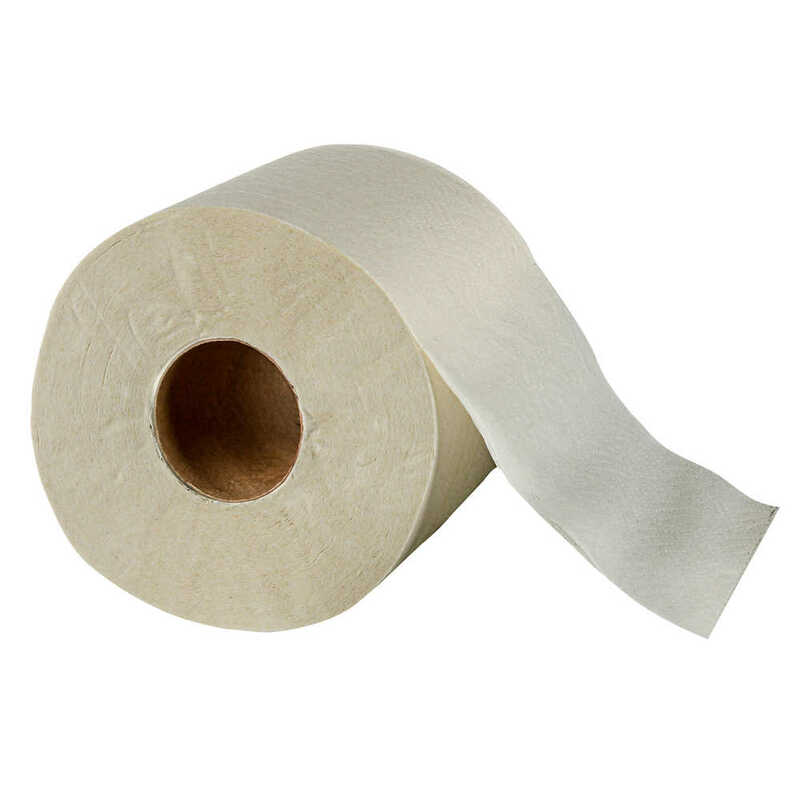 Like all Scott bath tissue, this Green Harvest toilet paper is septic and sewer safe. 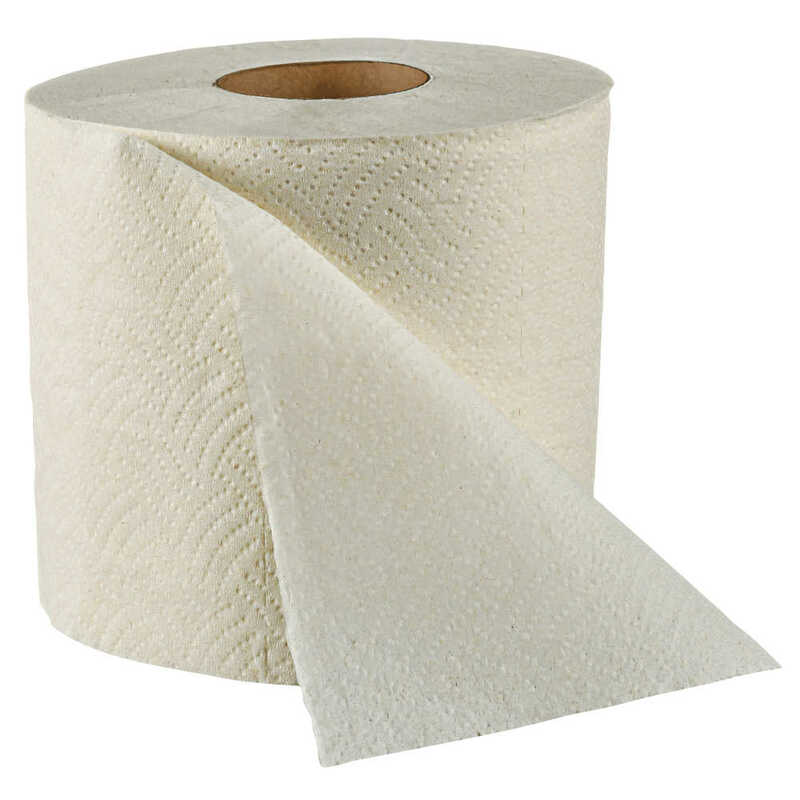 You’ll have the satisfaction of knowing you’re promoting environmental stewardship and your guests will appreciate having comfortable washroom supplies.